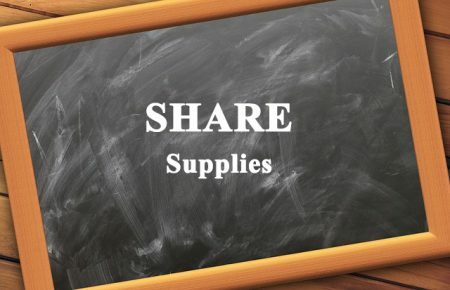 SHARE is a program jointly designed by Hayre Fellows Elizabeth Burnett and Scott Dobrin to facilitate classroom discussion about animals in research in an engaging and interactive manner. Teachers are provided with the necessary tools to discuss the topic using modern instructional approaches. 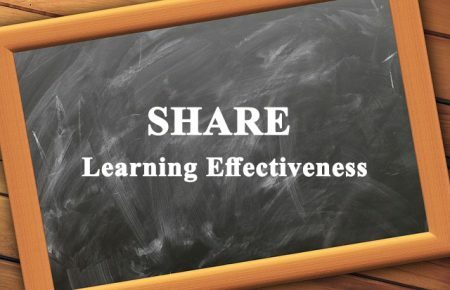 This includes a lesson plan to facilitate an established classroom activity, video tutorials, data illustrating the efficacy of the method and additional supporting information. Importantly, rather than championing a specific viewpoint, students are allowed to develop their own opinions based on factual information regarding both animal rights and animal welfare points of view. Please click an image below to learn more about SHARE and to download resources.